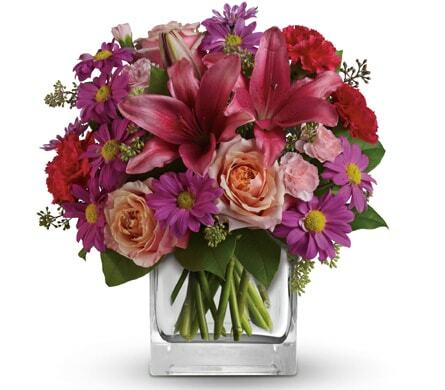 You can rely on Floral Magic to hand-deliver fresh flowers and plants to all the major suburbs, hospitals, churches, funeral homes, and nursing homes in the Mareeba, QLD area. 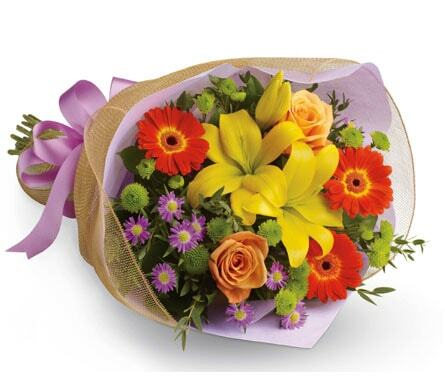 We can send your flowers same-day delivery and next-day delivery to Mareeba and surrounding areas. 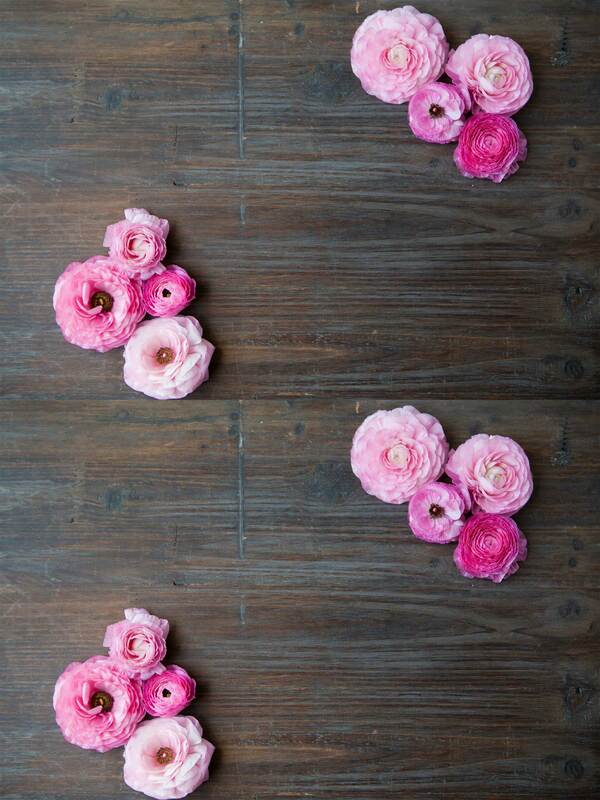 Select Designer's Choice for our freshest flowers, hand-arranged by Floral Magic. 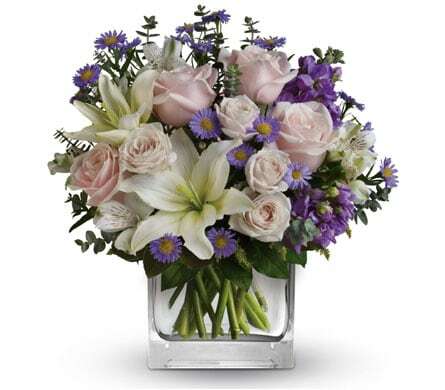 Please let us know if you have a special request for any of delivery areas we service.